Let’s face it- most lawyers aren’t really that interested in the way Actionstep and LEAP integrate with Xero. 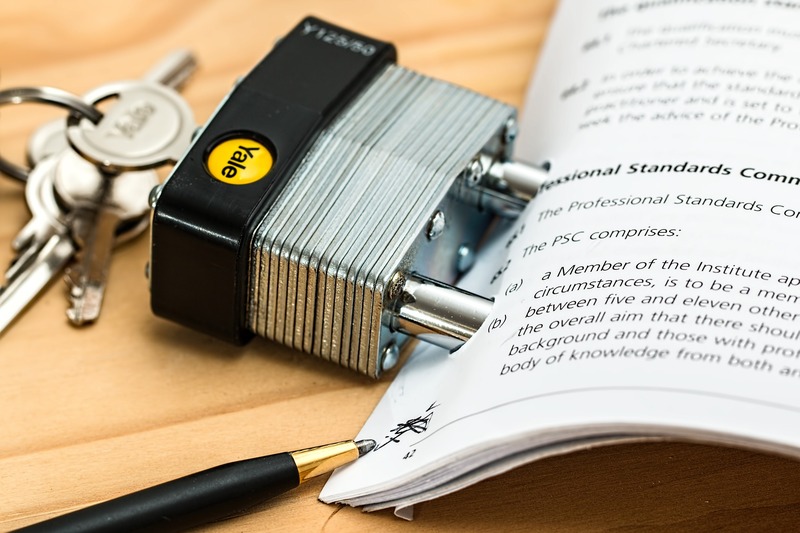 As long as their trust account is all taken care of, they are not really worried about how the information is transferred to their Practice Accounts- that’s for the bookkeeper to worry about! That’s fine if the firm has a strong Legal Bookkeeper but if not then the Practice Manager or Principal should understand the integration to ensure they are producing accurate management and BAS reports. LEAP- You need to select your method of integration based on your GST registration of either cash or accrual. You can also integrate on a “Hybrid” basis which allows you to run management reports on an accrual basis while still lodging your BAS on a cash basis. Changing between the accounting basis is problematic and requires the engagement of LEAP Consultant. The integration works using General Journals which creates a messy ledger which can make reconciliations difficult if it gets out of balance. The hybrid integration actually creates a separate GST code that does not get picked up on the BAS reports until the invoice is paid where it reverses the original transaction and re-posts the journal with the correct GST codes. Actionstep- The invoices and payments for both sales and purchases are replicated in Xero so there is no need for journals. This creates a much cleaner integration and allows you to run cash or accrual management or BAS reports at any time. Xero has a brilliant bank feed function, however it can sometimes be too clever for its own good. As the invoices have been exported from Actionstep to Xero, when Xero picks up a receipt for the same amount as an outstanding invoice it tries to match it automatically to the outstanding invoice in Xero. If this is matched in the Xero bank rec before it is entered in Actionstep it will not allow you to enter the receipt in Actionstep as it will think that invoice has already been paid. This can be difficult to identify for inexperienced Xero users. LEAP- Credit notes export to Xero as a journal. This works quite seamlessly although their is an ongoing issue with the GST coding on credit notes so the journal needs to be manually adjusted either prior to export or in Xero. 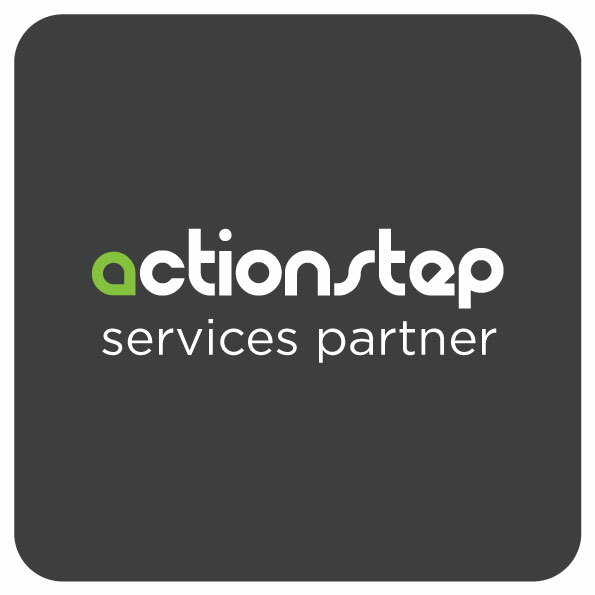 Actionstep- Credit notes in Actionstep are applied to invoices via a payment of $0 so that the credit note can be matched up to the correct invoice. Xero can’t handle a $0 payment so it creates credit note and a payment for the value of the credit note. The payment needs to be deleted via “remove & redo” and the credit note need to be applied against the invoice in Xero. 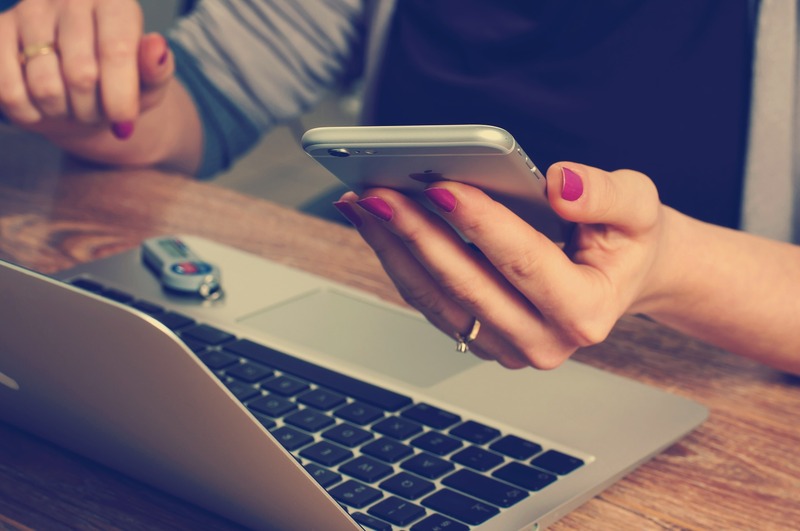 Both LEAP and Actionstep work on a one-way integration, meaning that any changes to Debtors or Income in Xero will not flow back to the Practice Management system. This means that your Legal bookkeeper should have a high level of accounting knowledge to ensure the integrity of the 2 systems. Overall Winner– you would have to say that Actionstep has the more comprehensive and versatile integration but you need to have a better understanding of Xero if things go pear-shaped. When any business begins the process of bookkeeping it is important to understand how to establish the records as well as what the different types of accounts mean. A balance sheet is laid out to track several different accounts and includes: assets, liabilities, owner’s equity, income, and expenses. Two accounts that typically cause a bit of confusion are the assets accounts and the income accounts. In order to help you understand how the two differ, it is first important to understand the definition of each. There are two main systems used by businesses when discussing bookkeeping: single entry and double entry. While both systems are quite adequate, choosing which one to use in your business is for the most part, up to personal preference. That being said, unless your business is small, and only handles simple transactions, double entry bookkeeping will provide the most benefit. Single entry bookkeeping is much like a register on your statement, where only single transactions are recorded in the form of a cash debit or credit. Keeping the books in this manner is less time consuming, and less expensive. However, single entry bookkeeping only makes a record of cash, accounts receivable, accounts payable, and taxes. More in depth transactions are not recorded, which could lead to only a partial accounting of your finances. Double entry bookkeeping makes use of generally accepted accounting principles (GAAP), and is a bit more involved. Rather than having just one transaction in a column, there are two entries. A credit entry is made for all income, and a debit entry is made for each expense. These two entries will offset each other so that both sides tally to zero. It provides verification that errors have not been made, including a check that there has been no theft, when all transactions are properly recorded. Financial statements can be prepared easily because of the accurate calculations that figure profits and losses, When both entries are made, the company can easily pinpoint areas where money is owed, or who owes the company money. 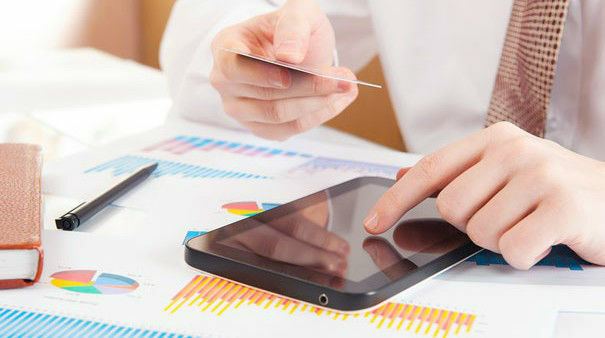 The company can easily view their financial standing, and can more simply prepare for the future. There are more required entries, double entry bookkeeping creates detailed records of all assets within the company, so that income is never overlooked. Double entry bookkeeping also tracks internal transactions, which helps to provide more detailed information for reporting at the end of the fiscal period. There is never the problem of omitting data that is important because every transaction is logged twice, in separate areas. As you can see, there are a number of key benefits to utilising the double entry bookkeeping system. Just about every type of business in every industry can make use of this method, and yield exceptional results. *Article originally posted in our old bookkeeping blog. Are BAS Agents Business Saviours? A recognised and approved qualification like the Certificate IV in Bookkeeping (or an equivalent or higher level bookkeeping/accounting course). Completed at least 1,400 hours of relevant work experience in the last 3 years. Completed approved courses in GST and BAS principles. Passed a “fit and proper person” test. Professional indemnity insurance that offers you, the client, financial protection. BAS agents must also abide by a strict code of professional conduct and can lose their registration if they don’t. They also need to keep up with ongoing education and professional development, ensuring they keep their skills up to date. Ultimately, this means you can hire a BAS agent and be confident in their skill and ability to prepare your BAS correctly. What are the Benefits of Hiring a BAS Agent? BAS agents are trained, practiced professionals. As with anything in life, practice makes perfect. Your agent will almost certainly be able to prepare your statements faster than you could, and more accurately too. Their job is to know the laws relating to GST, PAYG and other taxes reported in BAS so they can get the maximum benefits for you too. If you haven’t been keeping up to date with your reporting or tax payments (and sometimes businesses do fall behind) hiring a BAS agent is an excellent move. They can help sort out your finances and it sends a strong message to the Australian Tax Office that you’re taking the problem seriously and will do better in future. It can be a big help if you’re negotiating with the ATO and paying off fines and outstanding debts. Another major benefit BAS agents offer is an extended lodgement period. 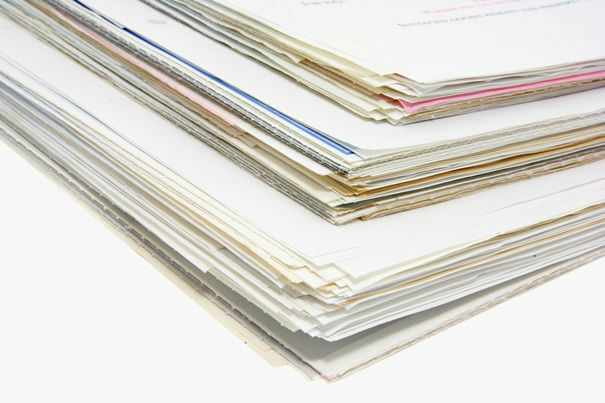 Agents can have up to 28 extra days to prepare and lodge your BAS documents on your behalf. That means you have more time to collect your information and find cash to pay a tax bill. Finally, BAS agents almost always start out as bookkeepers and most continue to offer bookkeeping services too. They can help you set up quality financial recording and reporting systems in your business; or refine and make your current systems more efficient. Why Not Hire a BAS Agent Today? Rather than wait until it’s too late, hire a BAS-certified bookkeeper today. Once you’ve got bookkeeping systems in place, recording transactions and tracking GST will be much easier. Good data can actually help you keep more money in your pocket! You’ll know exactly what you owe and your BAS agent can use that data to maximise your BAS. You’ll be able to sleep easy at night knowing your BAS are taken care of, plus you’ll have more free time in your year to spend how you choose. William Cowie is a content production specialist for Inspire Education, one of Australia’s leading vocational education organisations. Inspire provides Bookkeeping, BAS, Health and Safety, and Training and Assessment courses.